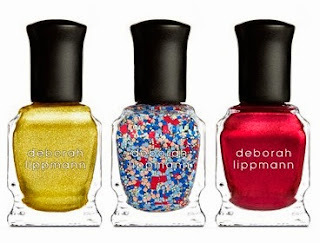 Deborah Lippmann is celebrating 15 years of luxurious nail colors. There are 2 colorific gift sets to commenorate the anniversary and best of all...they are available at a discounted price! 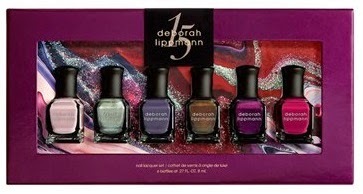 The "I've Gotta Be Me" Set features 6 nail colors (a $72 value) for $49. 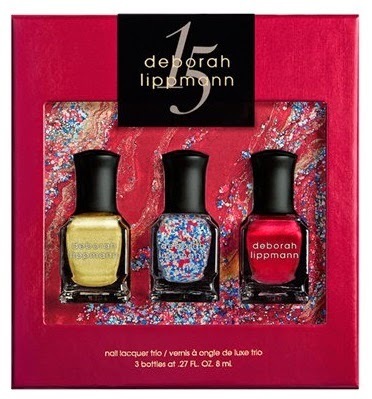 The "Celebration" Set features 3 shades (a $36 value) for $29.